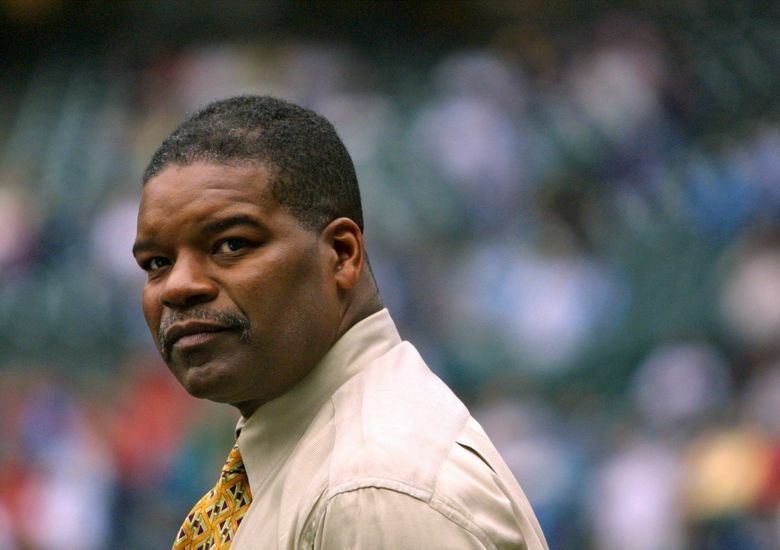 Former Mariners outfielder and broadcaster Dave Henderson died on Sunday at age 57 from a massive heart attack. 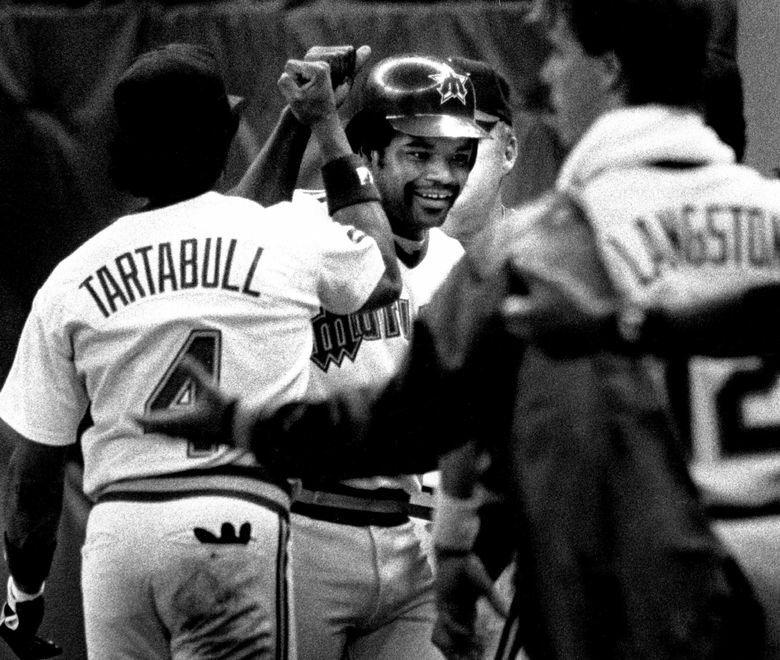 He will be remembered for his postseason heroics and his gregarious, outgoing personality. Those who met him didn’t call him Dave, David or Mr. Henderson. He preferred “Hendu.” That was the name that would elicit the easy, gap-toothed smile. 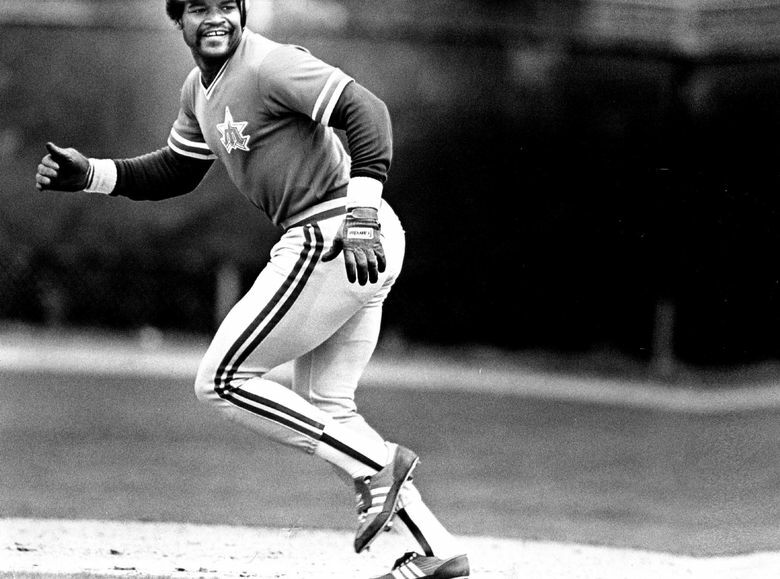 And now Dave Henderson is gone at the age of 57. Henderson died at Harborview Hospital early Sunday morning after suffering a massive heart attack. Henderson had been dealing with kidney issues for the past few years and received a kidney transplant a month ago. 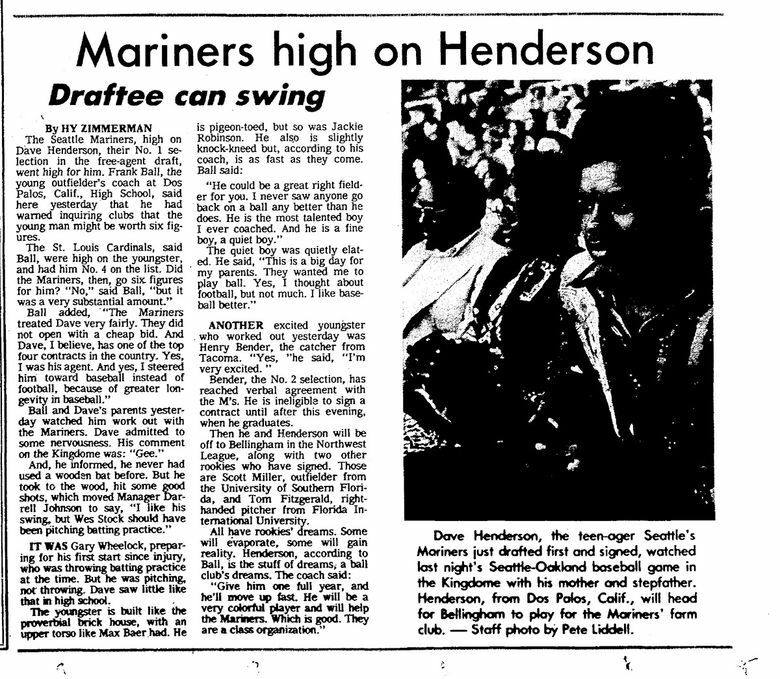 The Mariners drafted Henderson with the 26th pick in the 1977 draft out of Dos Palos (Calif.) High School, where he was a standout baseball and football player. 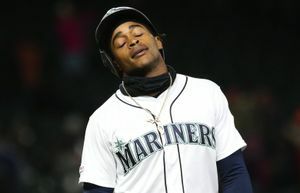 He was the first draft pick for Seattle’s expansion Major League Baseball franchise. It was the start of a productive professional career. 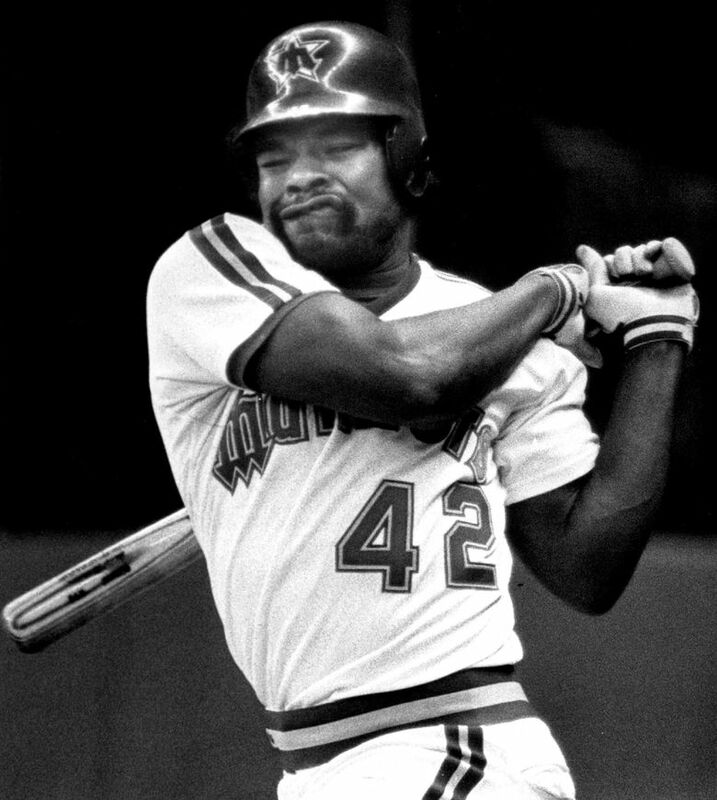 He would play 14 years in the big leagues with the Mariners, Boston Red Sox, San Francisco Giants, Oakland A’s and Kansas City Royals, appearing in 1,538 games and hitting .258 with 197 homers and 708 runs batted in. 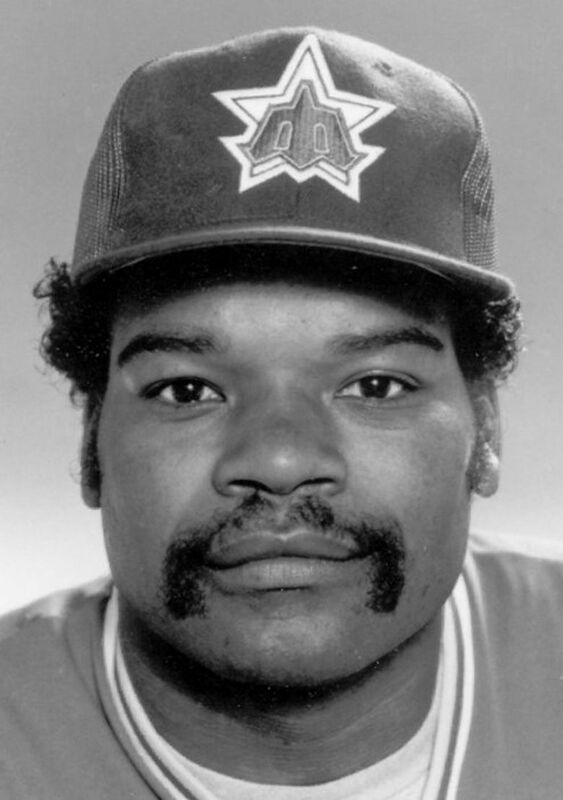 He was named to the 1991 American League All-Star team as a member of the A’s. 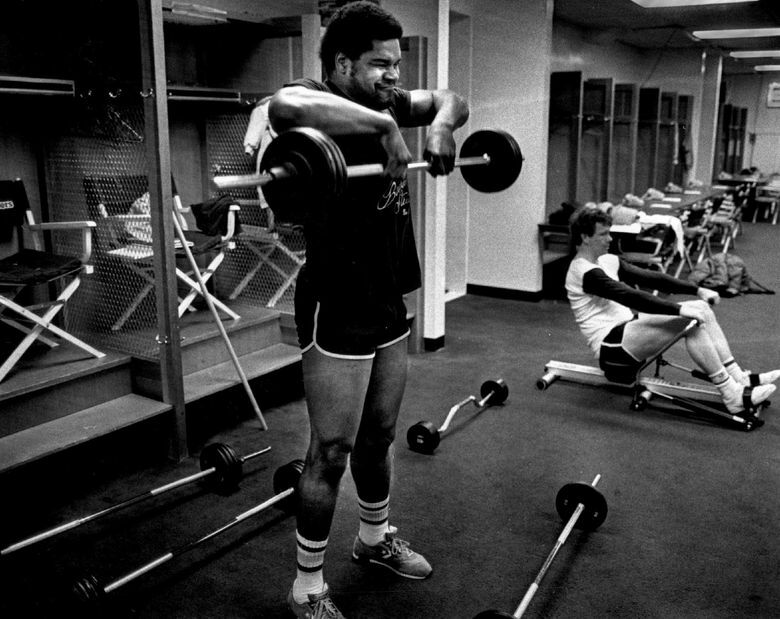 His best years came in Oakland. From 1988 to 1991, Henderson hit .275 with a .795 on-base plus slugging percentage with 123 doubles, 84 homers and 322 RBI. “On behalf of the Seattle Mariners, I want to extend our deepest sympathies to Chase and Trent and Nancy and to Dave’s many friends,” Mariners team president Kevin Mather said in a statement. “He was a devoted father to his two sons and always willing to help someone in need. 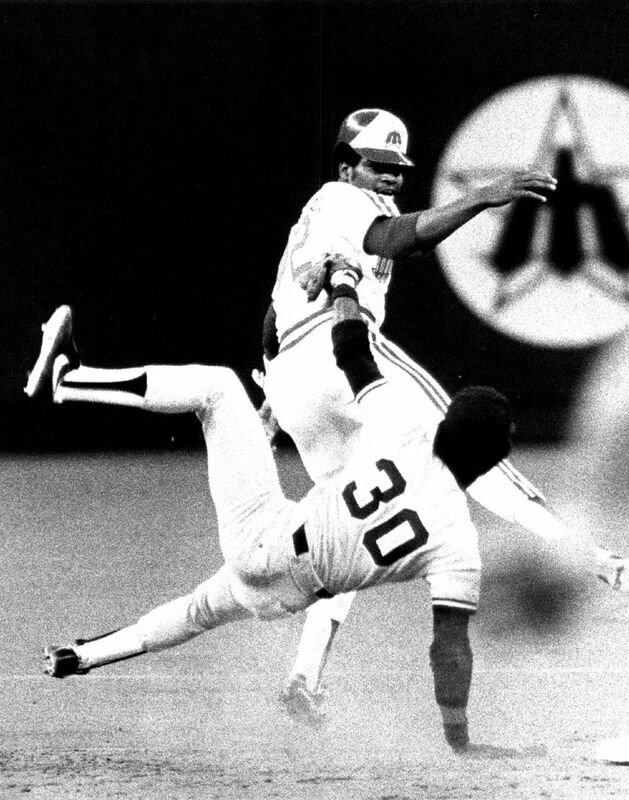 What people remember most about Henderson were his postseason heroics, particularly Game 5 of the 1986 AL Championship Series. 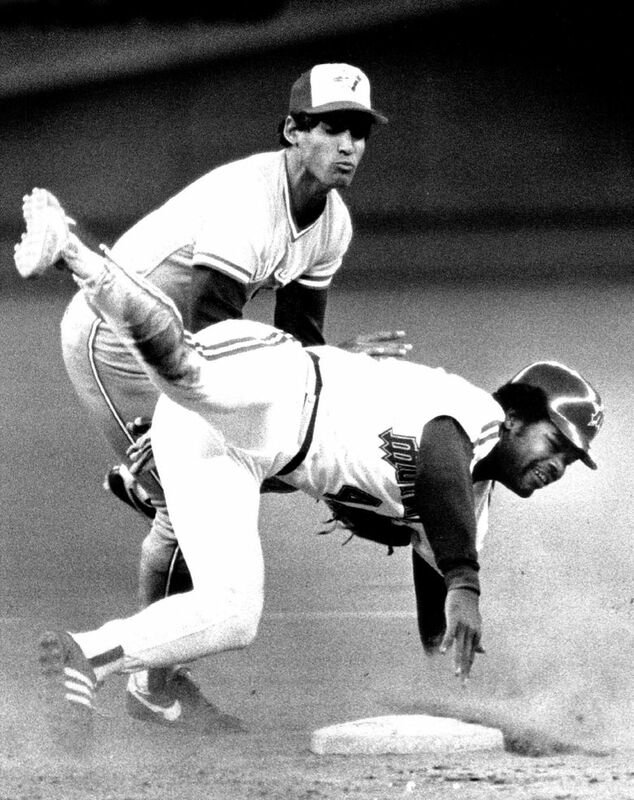 Henderson and the Red Sox were facing elimination against the California Angels, down three games to one in Anaheim. In the ninth inning, with Boston down a run and two outs, Henderson hit a two-run homer off of Angels closer Donnie Moore on a 2-2 count. 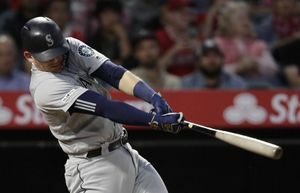 The Angels came back and tied the game in the bottom of the ninth, but Henderson drove home the winning run in the top of the 11th for a 7-6 win. The Red Sox would go on to win the next two games and the series. 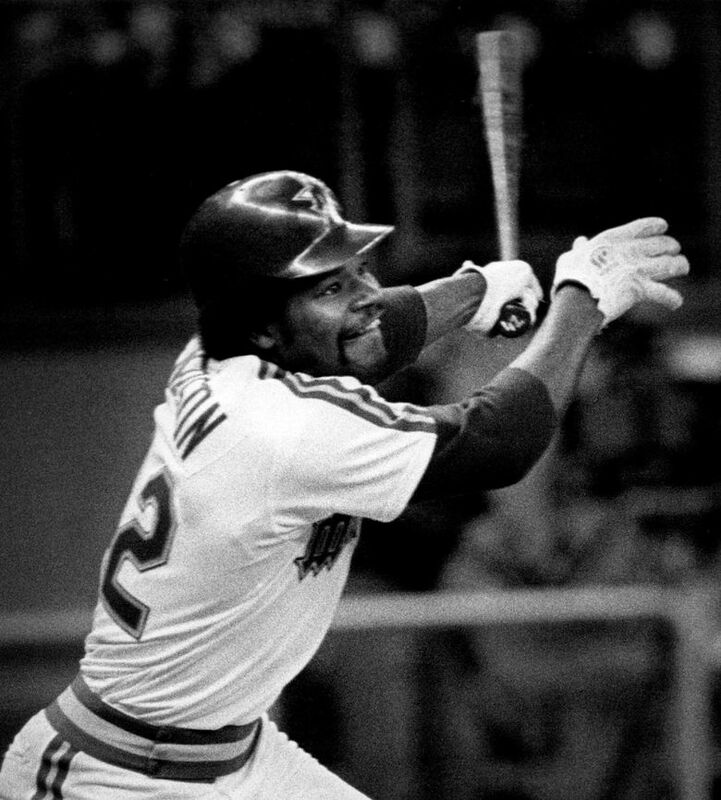 Henderson played in a total of 36 postseason games in his career, hitting .298 with a .946 on base-plus-slugging percentage (OPS), 10 doubles, a triple, seven homers and 20 RBI. He won a World Series with the A’s in 1989. Blessed with a smooth voice and an easy smile, Henderson was never afraid of the television cameras or a reporter’s notebook. He loved to talk about baseball, his exploits and anything that he found entertaining. 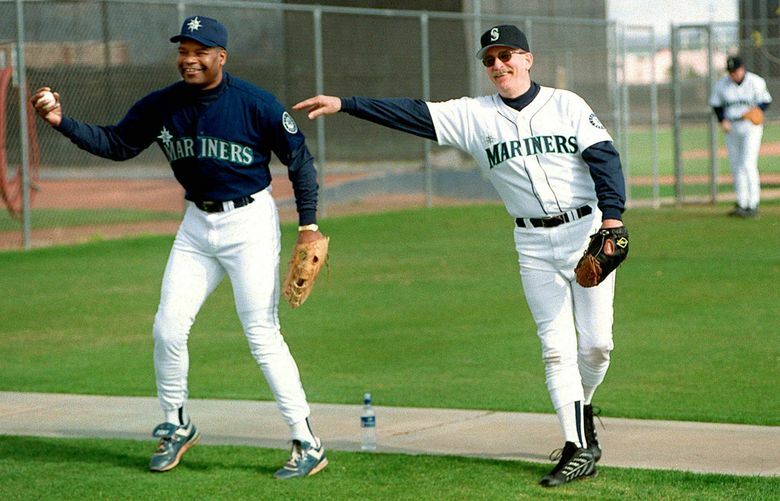 That carried over into his post-baseball career where he served as color analyst on the Mariners’ broadcasts from 1997 to 2006 alongside Dave Niehaus. 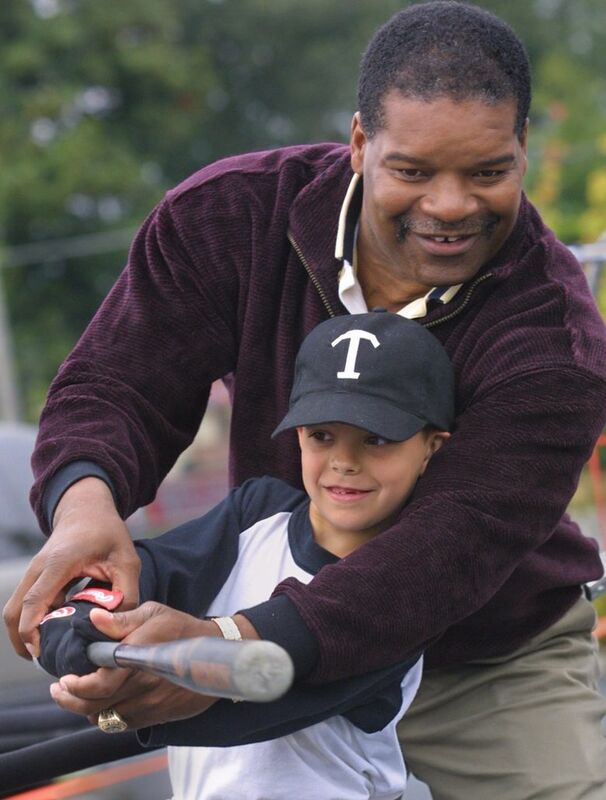 Henderson was very visible in the Puget Sound as an ambassador for baseball, raising hundreds of thousands of dollars to support research into Angelman Syndrome, a genetic disorder that affects his son, Chase. He was also one of the founders of Rick’s Toys For Kids, a charity which provides dozens of agencies and thousands of children who otherwise would not receive a gift Christmas presents each year with broadcaster Rick Rizzs. Henderson is survived by his sons, Chase and Trent; his wife, Nancy’ and first wife, Loni.